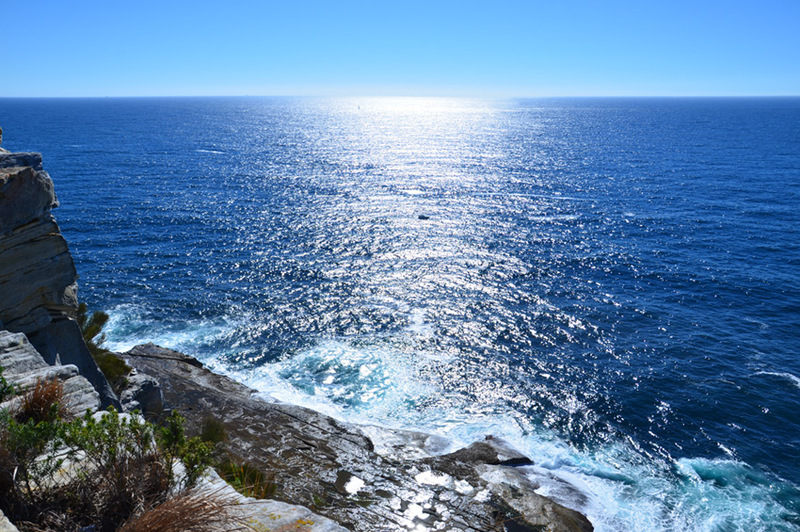 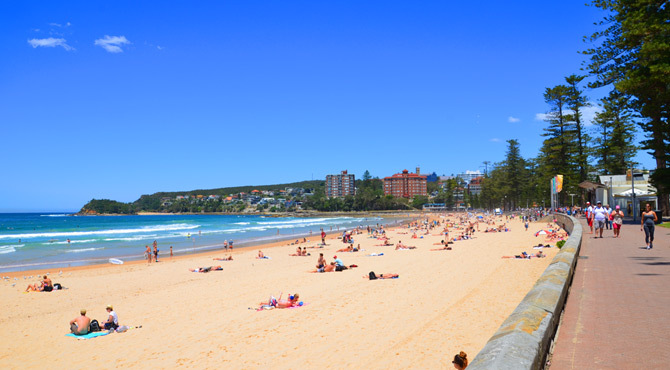 Sits on a beautiful peninsula surrounded on three sides by sparkling Pacific Ocean and spectacular Sydney Harbour. 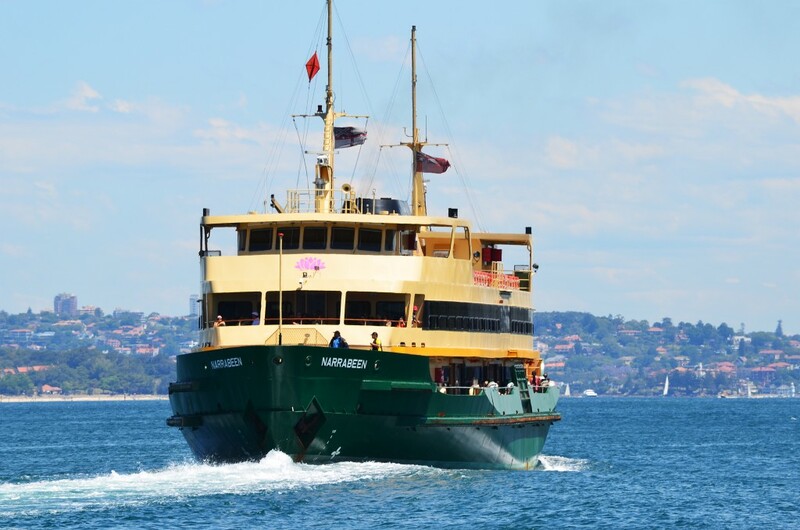 Sydney Ferries’ famous Manly Ferry is a "must do" for visitors and makes the 30 minute trip regularly, day and night. 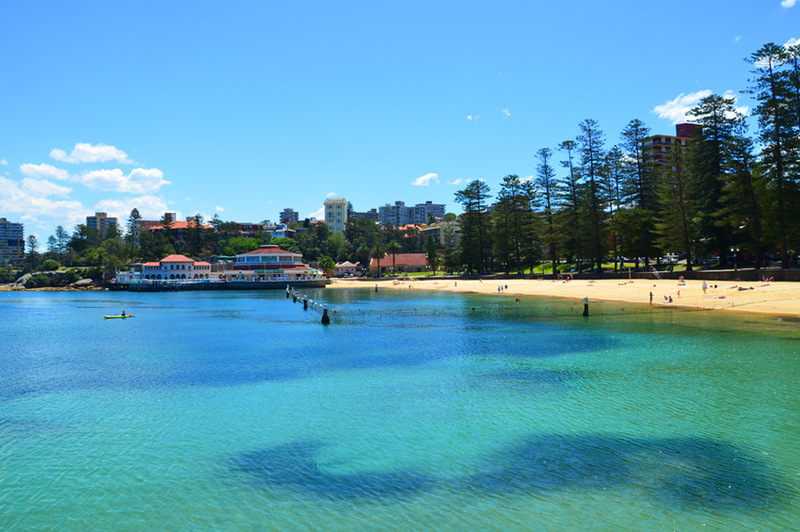 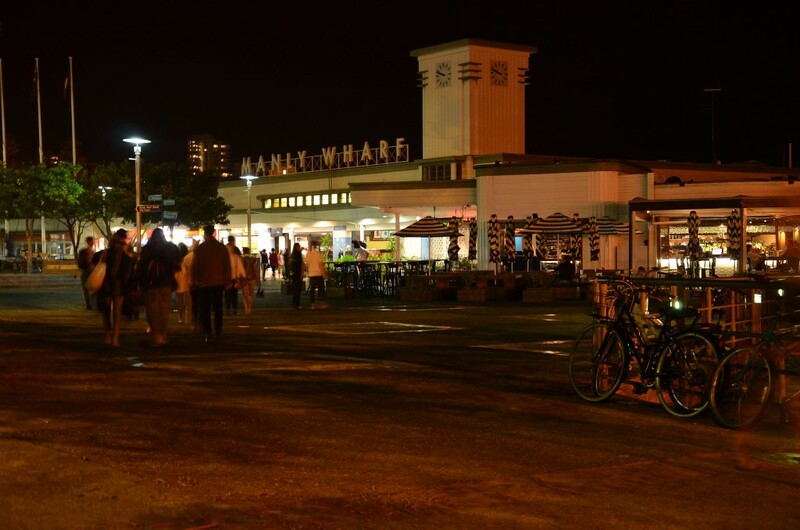 The famous Manly Ferry makes the 30 minute trip regularly, day and night. 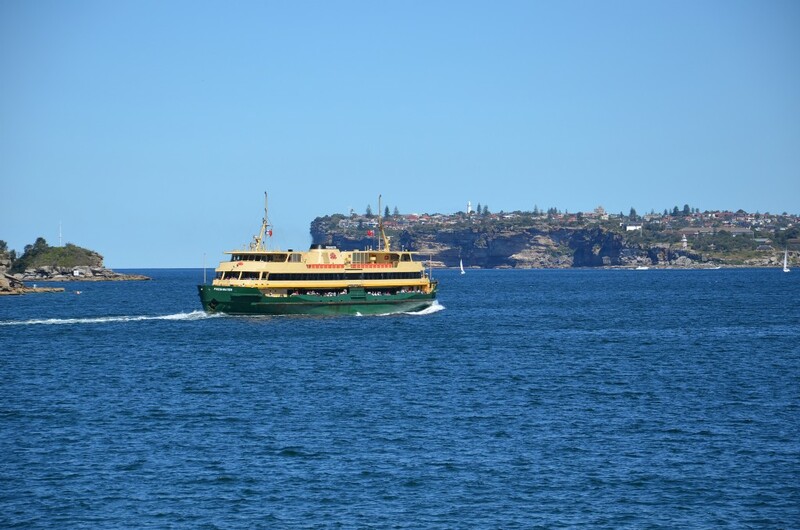 There is also the Manly Jetcat which takes 15 minutes to do the one way trip. 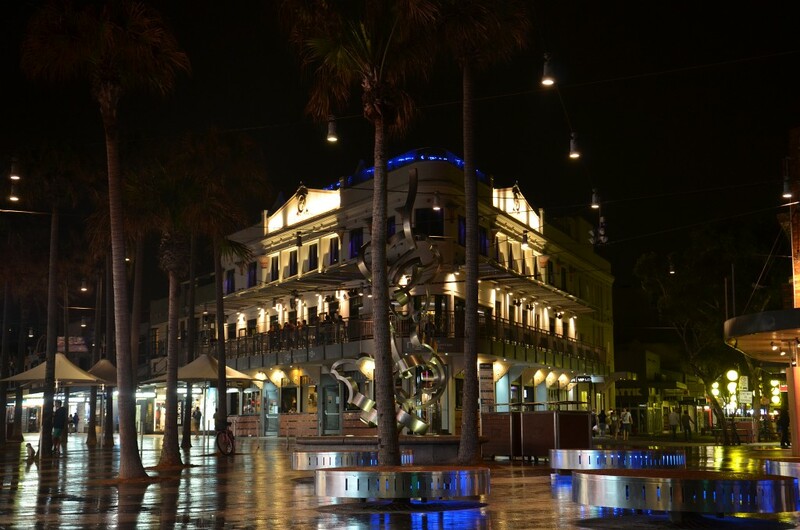 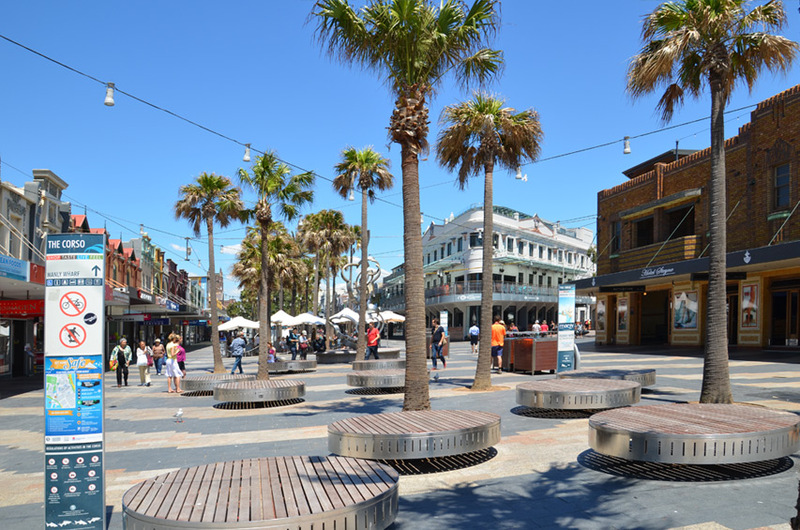 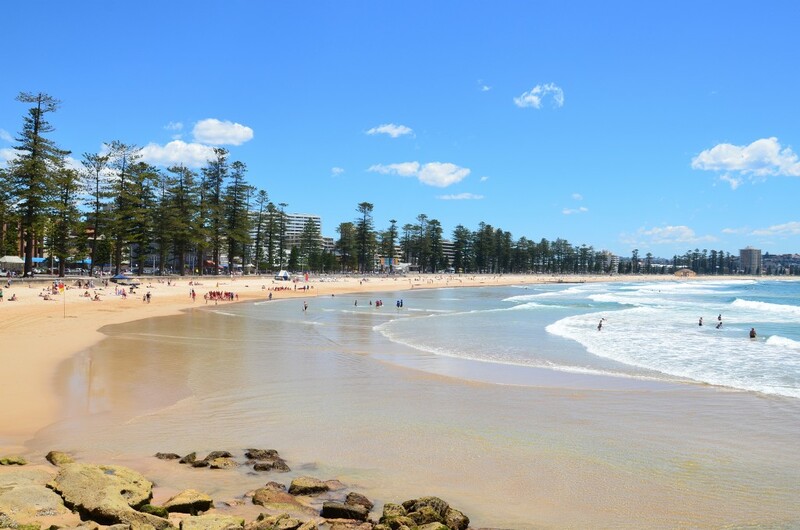 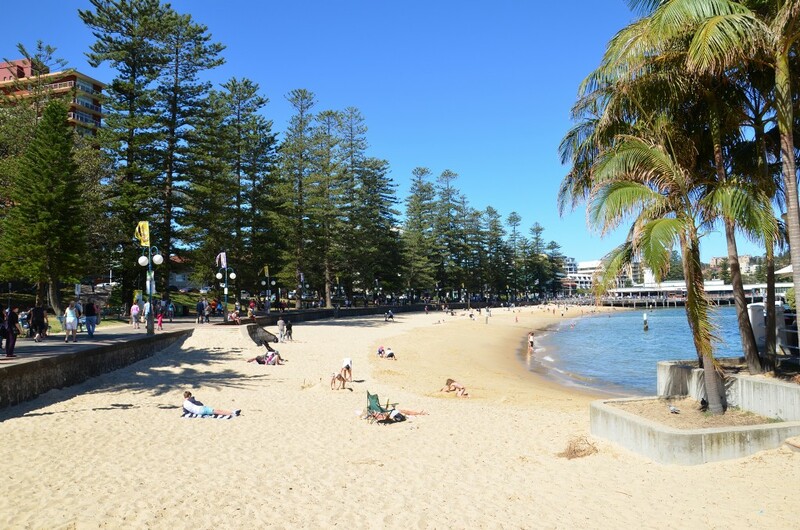 Manly Council has four car parks available 7 days a week, offering a variety of hours.